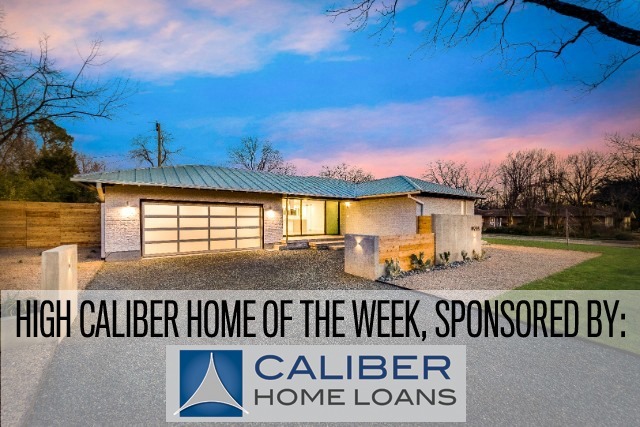 Realtors across Dallas are taking note as poorly conceived remodels and flips proliferate in the market. It’s not hard to find fault with some of them, as obviously uneven tile, shoddily installed appliances, and hastily painted walls are more common than we’d like to admit. “Whatever happened to craftsmanship?” you might find yourself asking. The truth? 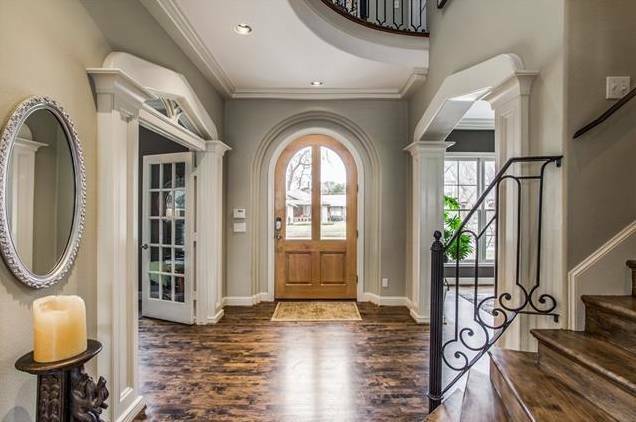 Craftsmanship comes with patience and experience, and you’ll find in homes where a contractor works directly with an architect. 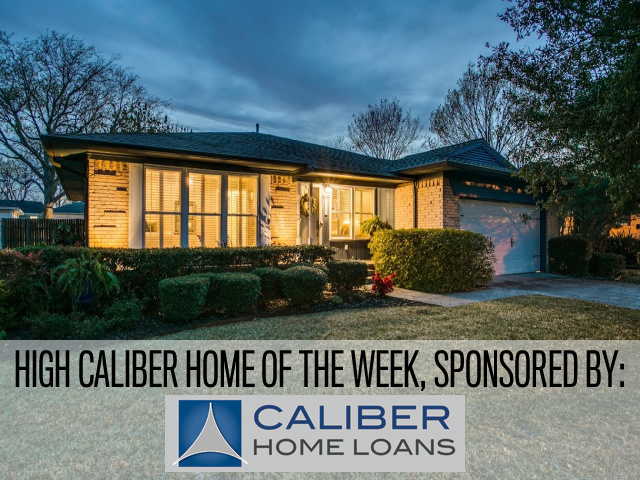 And that’s what you’ll find at this High Caliber Home of the Week presented by Lisa Peters of Caliber Home Loans. 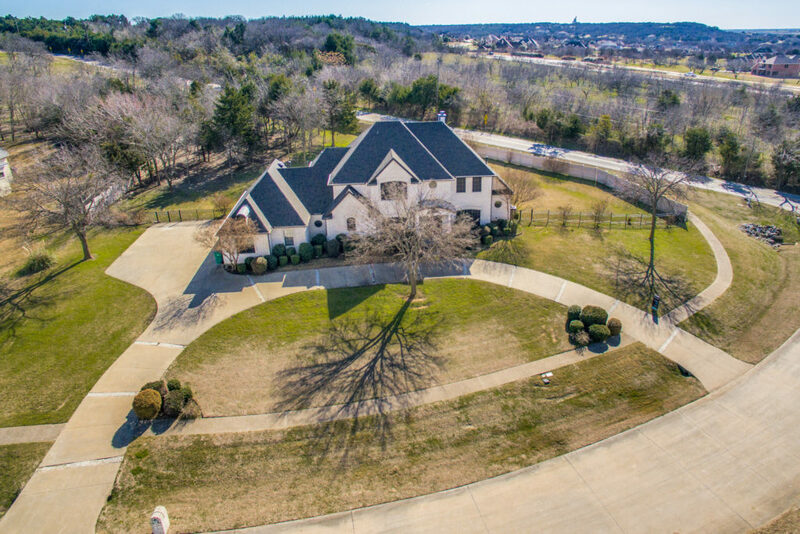 It’s a listing from David Griffin and Company Realtor Bart Thrasher, who is really a triple threat. 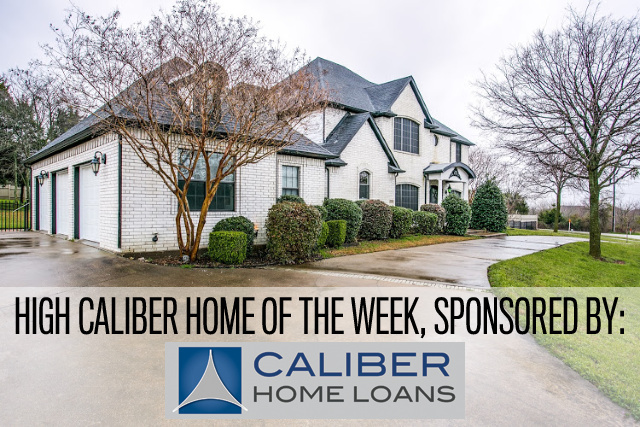 Not only does his market homes, but he’s an experienced contractor and works side-by-side with his incredible wife, Karen, in their boutique design brand Thrasher Works. 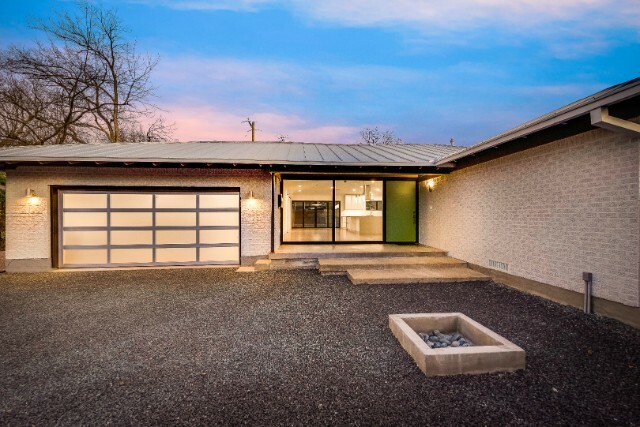 Bart says that he and Karen had a strong desire to create architectural significance in a home and to create something that will stand the test of time. 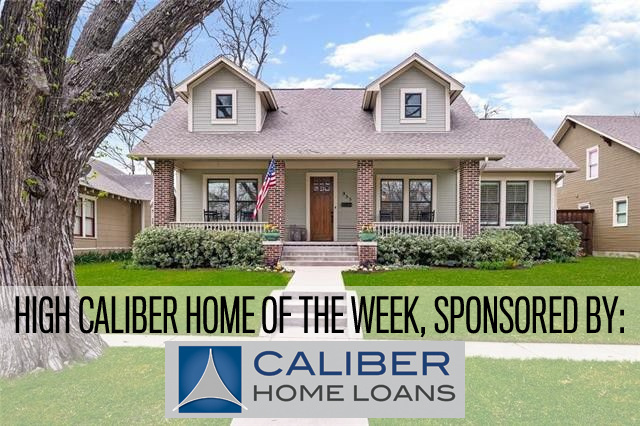 If you want to live close to downtown Dallas on the east side, you have a few choices: an apartment, a townhome, or one of the historic single-family homes in Old East Dallas. 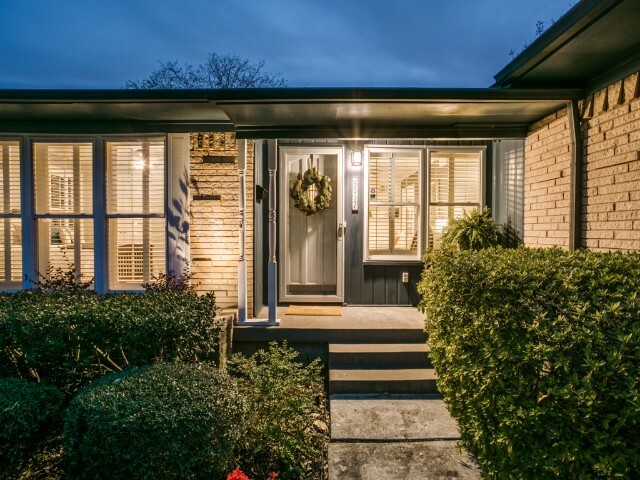 However, this listing from David Griffin & Company Realtor Robert Kucharski is the exception to this general rule. 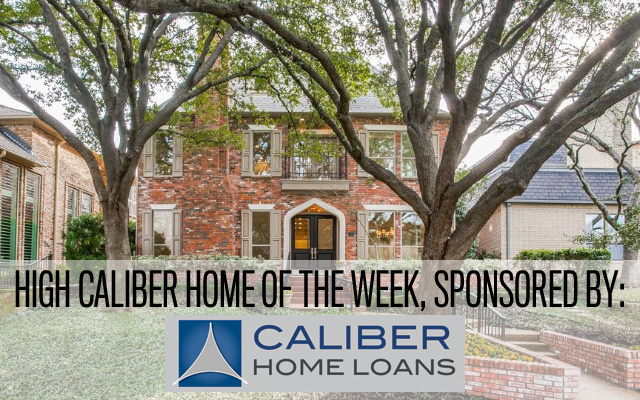 This Bryan Parkway Tudor is a recent build in a cozy, quaint historic neighborhood close to downtown Dallas, offering easy living in a fantastic location. 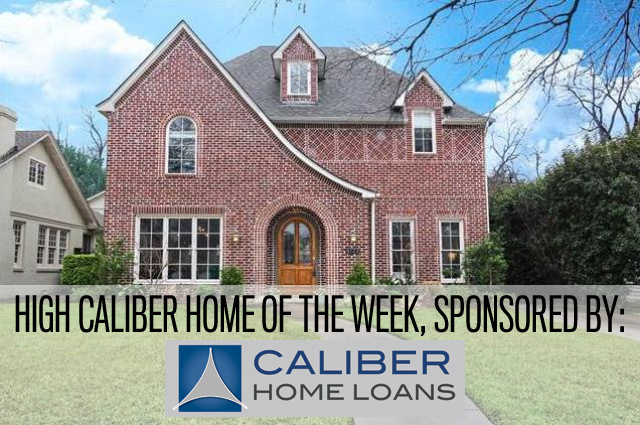 What’s not to love about this High Caliber Home of the Week presented by Lisa Peters of Caliber Home Loans? 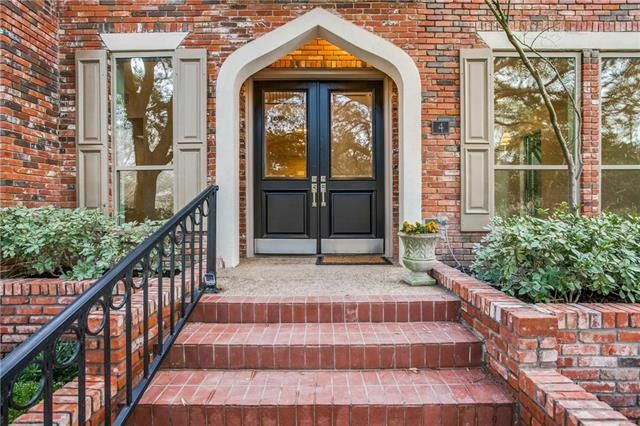 With its stately brick facade, spacious lot, and fabulous details, we’re hard pressed to find any downside to this Bryan Parkway Tudor at 6122 Bryan Parkway. The Azure is a building that draws plenty of buyers thanks to its beautiful design and great Uptown location. But how often do you get to see a one-bedroom condo that offers the top three asks for almost every condo buyer? 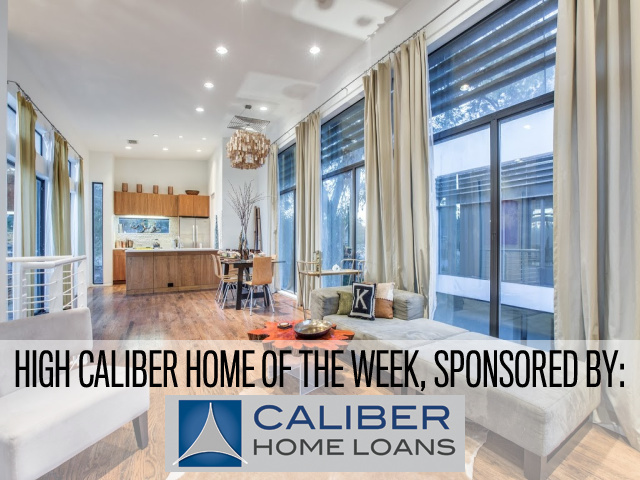 This unit, represented by Dave Perry-Miller Real Estate’s Jarrad Barnes, is the perfect alchemy of location, accessibility, design, and amenities. 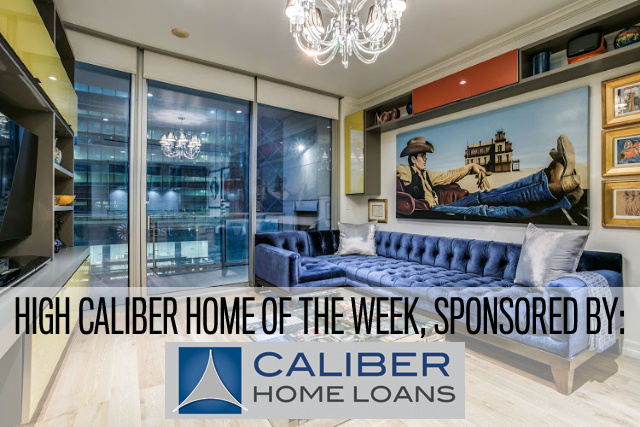 This Uptown condo easy pick for our High Caliber Home of the Week presented by Lisa Peters of Caliber Home Loans thanks to the unit’s breathtaking design. Plus, there’s so much storage in this unit that you’ll always have a place for everything, and everything will be in its place!